Meryl Streep, Los Angeles 1992 by Greg Gorman. Widely regarded as today’s greatest living actress, Meryl Streep was honored with the Cecil B. deMille award at Sunday’s 74th Annual Golden Globes for her outstanding contributions to the world of entertainment. 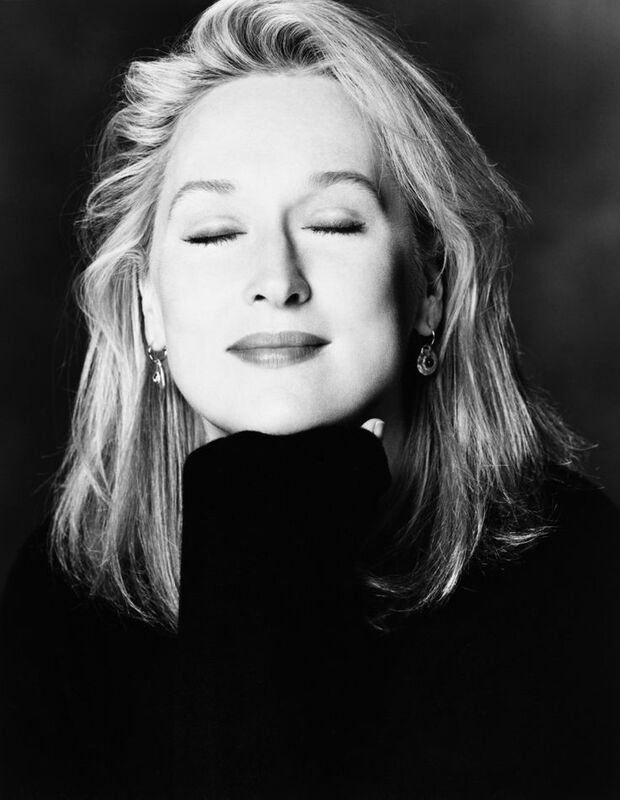 Streep’s astonishing versatility and ability to transform into her characters has made her the most nominated actor or actress of all time in both Academy Awards (19) and Golden Globes (29), including her Oscar-nominated role in fashion darling The Devil Wears Prada. Streep has shown herself to be dedicated to the human experience through art and activism, which makes her performances though awe-inspiring, also intensely real and personable. We admire Meryl’s everlasting power, poise, and conviction that make her an impressive woman crush today and for many years to come.